Sometimes the new “somethings” just pop out at you. Fun dinner at Smashburger tonight with Kris. We actually both had chicken sandwiches rather than burger – burgers. Mine had avocado and bacon on a piece of grilled chicken. Kris had the basic grill chicken sandwich. Oh, and I also got some fried pickles which were interesting AND salty. 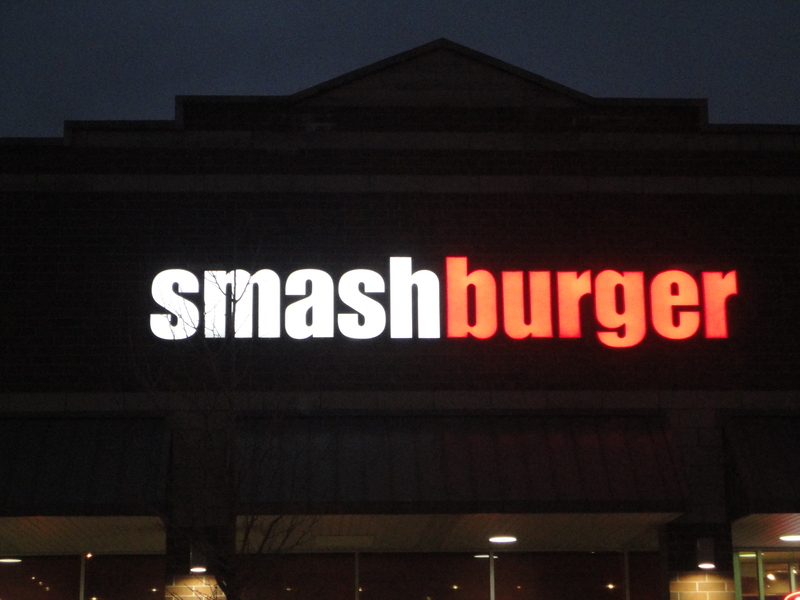 My sandwich was very good even though you know going in that a place called Smashburger will not be known for is elegance.